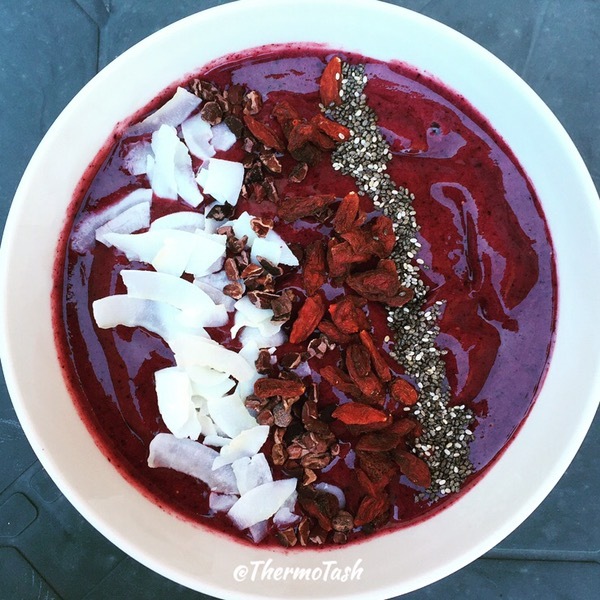 I love acai bowls and I love how easy they are to make in your Thermomix! It’s so easy to add whatever flavours you are in the mood for and then add all sorts of toppings to make it look too good to eat! So if you haven’t tried an acai bowl yet I definitely recommend you make one now. I have never been able to poach eggs by myself. I’ve tried all the tricks I’ve read about but they always ended up in disaster. 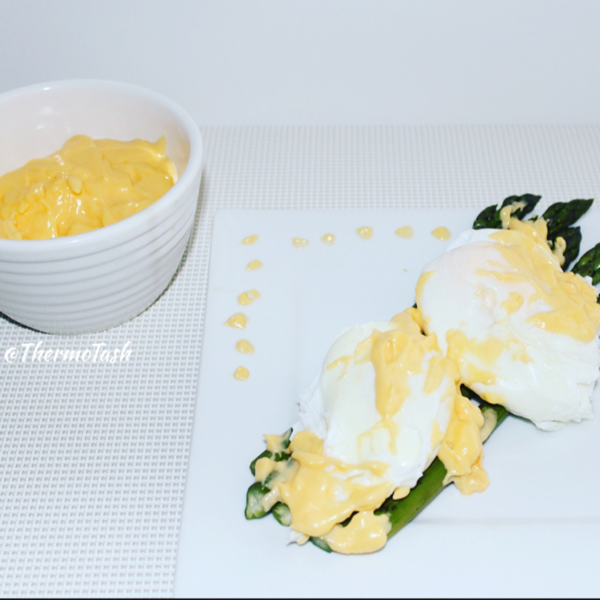 In the end I had to resort to poach pods which do the trick but without the pillowy soft egg white. These breakfast bars from the new Everyday Cooking for Thermomix Families TM5 cookbook are so easy to put together and full of nutrients. 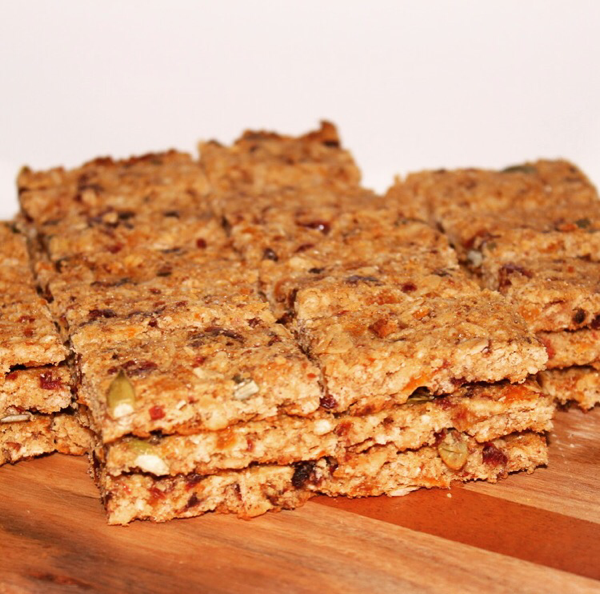 They make the perfect on-the-go breakfast or a great snack on-the-run. Order the new cookbook and recipe chip online or contact your consultant. What better day to make the American style pancakes on the Basic Cookbok recipe chip than the 4th July! 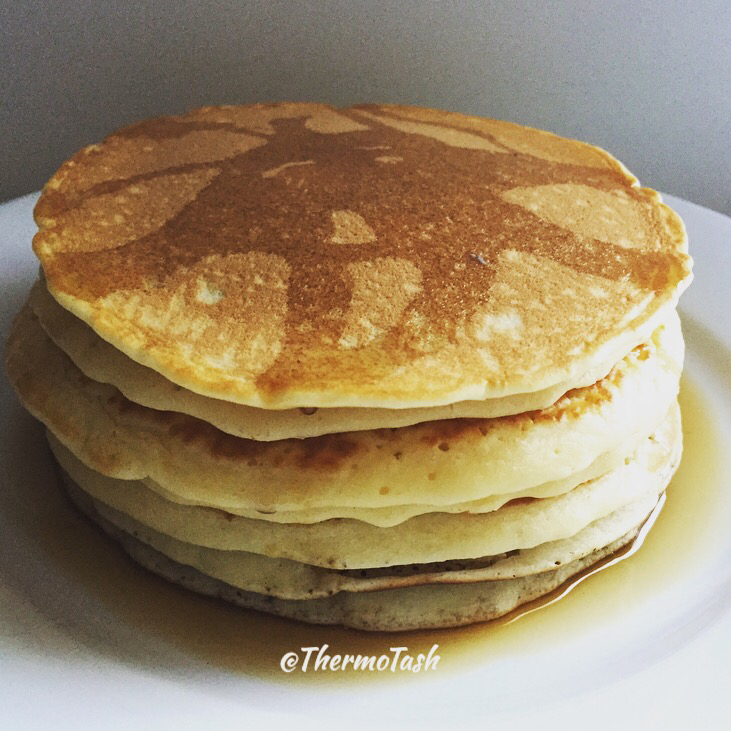 This is the quickest pancake batter I have ever made and super tasty! 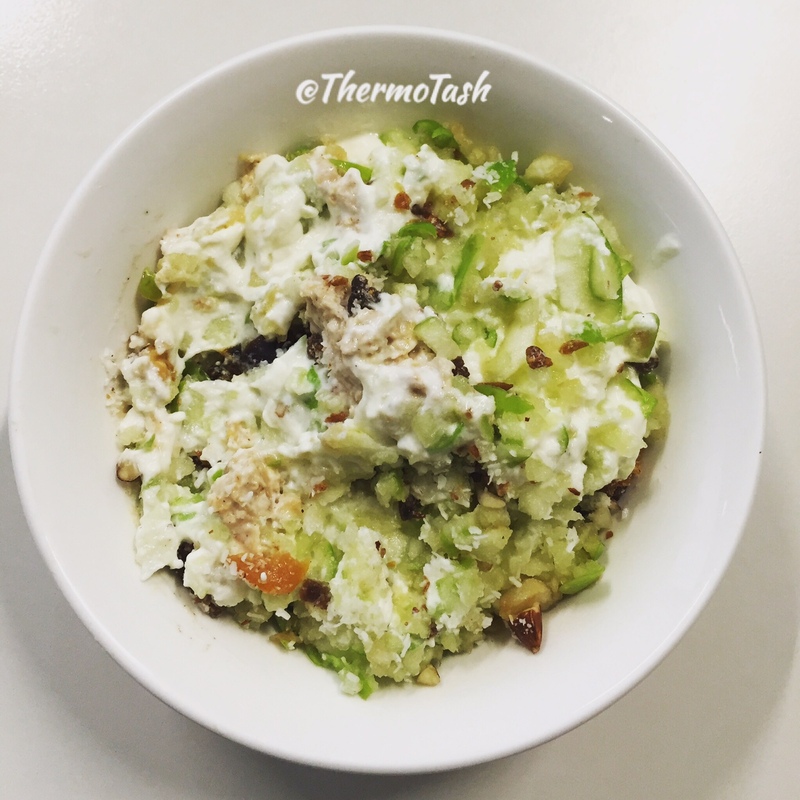 Bircher Muesli was developed around 1900 by Swiss physician Maximilian Bircher-Brenner for his patients and is basically rolled oats that are soaked overnight, mixed with cinnamon, dried fruits and nuts, toasted coconut, berries, grated apples and an optional dollop of yogurt. 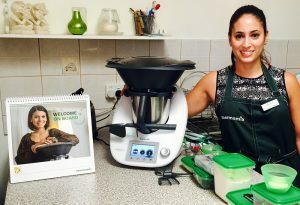 I had always wanted to try Bircher muesli before I got my Thermomix but for some reason never got around to it. So when I saw the recipe for Bircher muesli in the Basic Cookbook I just had to give it a go. What’s your favourite go-to breakfast? 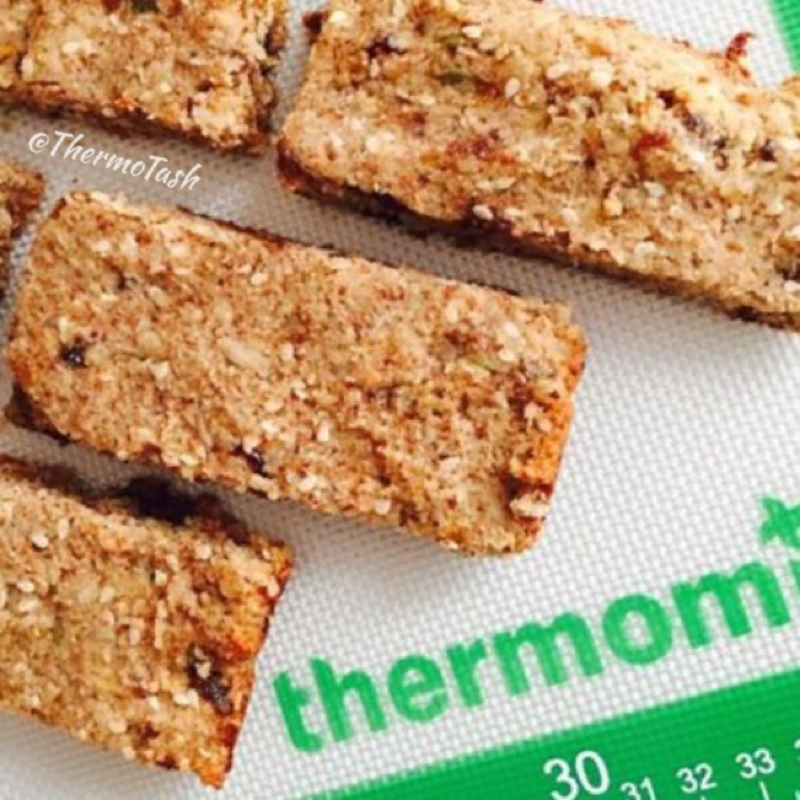 These breakfast bars from the Cooking for me and you cookbook are a great option to grab for a breakfast on-the-go or even as a pre-prepared snack. Mixed within 10min, baked in 30min these bars are not only easy to make but also provide a great energy boost with essential fatty acids, complex carbs, protein, vitamins, minerals and fibre. And did I add how yummy they are! Cooking for me and you is available as a cookbook only or in a bundle with the recipe chip and can be purchased here.